My first memories of Spirit are of hearing the track “Fresh Garbage” on the excellent 1968 CBS sample lp “The Rock Machine Turns You On”. The song is quite strange with a psychedelic feel to inn, and some disconcerting changes of tempo. 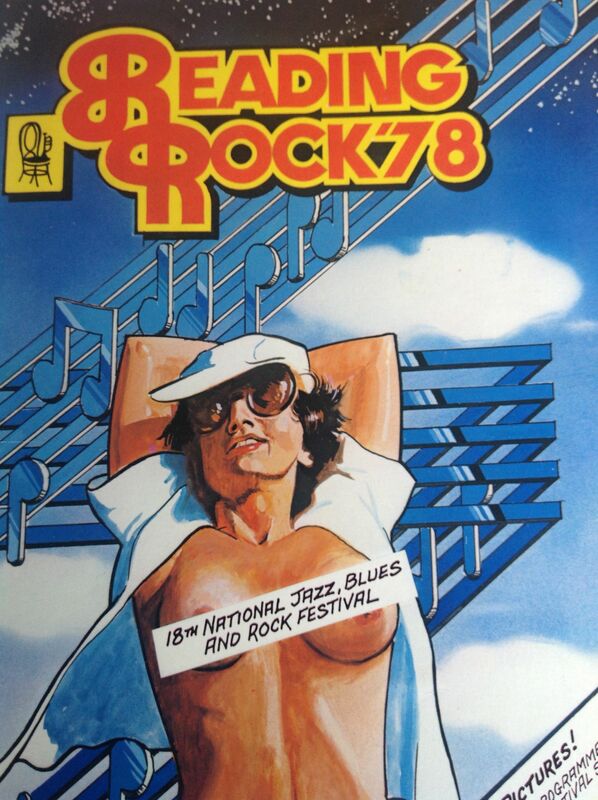 The next time I ran into the band was when I saw them live at Reading Festival in 1978. By this time Spirit were a three-piece featuring front man Randy California on (amazing) guitar, vocals and Moog, Ed Cassidy on drums and Larry “Fuzzy” Knight on bass. California was an awesome guitarist and a big Hendrix fan, and the set comprised a few Hendrix covers (“Hey Joe”, “All Along the Watchtower” and “Wild Thing”) along with some Spirit classics (“Mr Skin”, “Nature’s Way”). Ed Cassidy was a power house drummer, and was also Randy’s step-father. He was much older than the other two guys, and will have been 55 at the time of the Reading gig. Spirit played between Lindisfarne and The Motors, on the early Saturday evening. Status Quo headlined the Saturday night, playing after The Motors. Spirit played a storming set, and got a good reaction from the crowd. Setlist from Reading: Hey Joe; Looking Down; Animal Zoo; Mr Skin; All Along The Watchtower; Wild Thing; Nature’s Way; Like A Rolling Stone; My imagination. I saw Spirit once more, at a gig at Newcastle Mayfair in 1981. 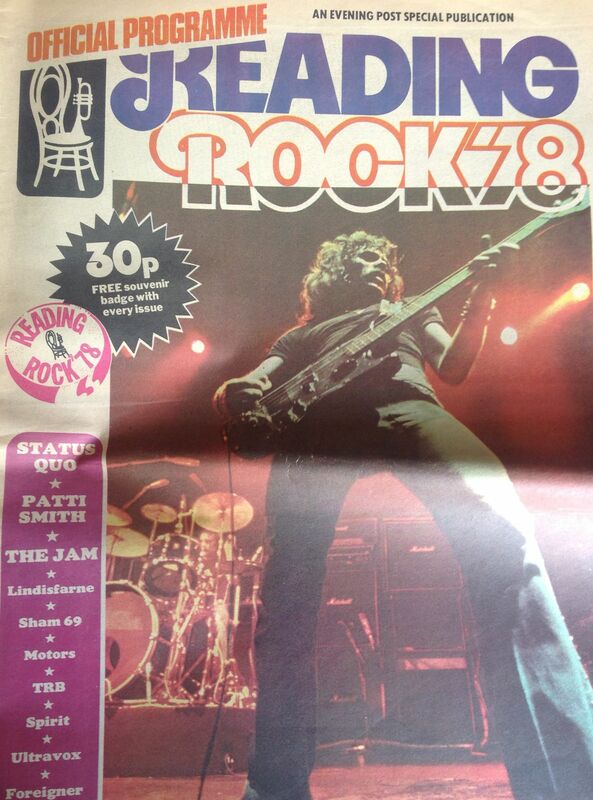 I think I also saw Randy California supporting Ian Gillan at the Mayfair in 1979. 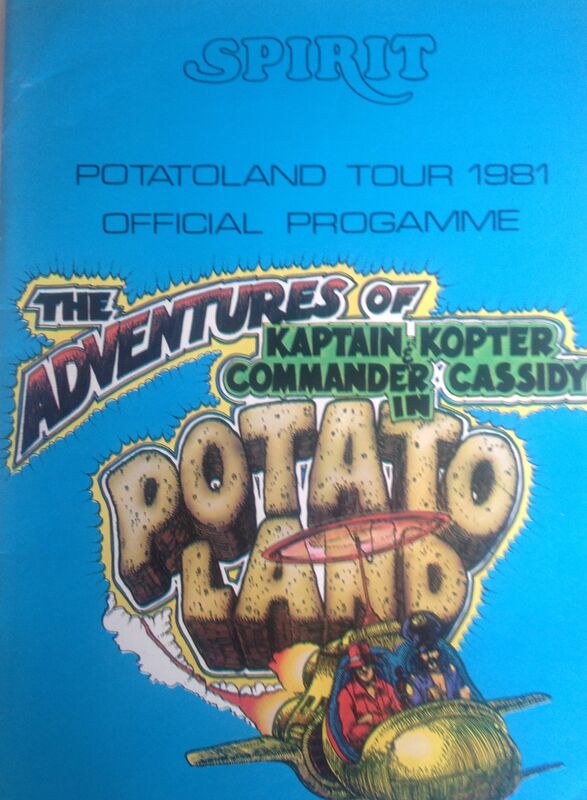 The 1981 tour was to promote the Potato Land album. 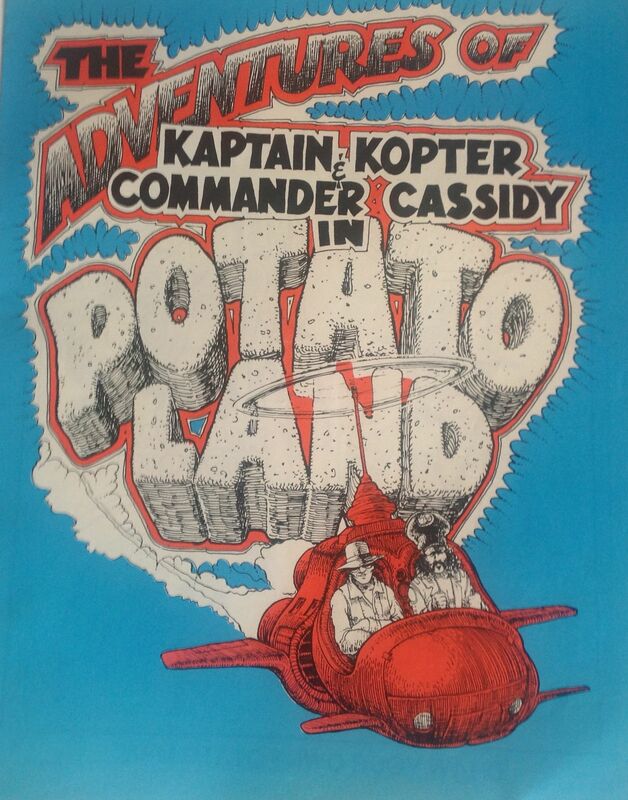 The album, whose full title is “The Adventures of Kaptain Kopter & Commander Cassidy in Potato Land” (I assume Randy California ia Kaptain Kopter), was originally recorded by Randy California and Ed Cassidy during 1973/74. A concept album, interspersed with dialogue, it was not released until 1981 through Line Records. The line-up of the band at the Mayfair was California, Cassidy, Liberty on bass and George Valuck on keyboards. The ballroom was half-full, and the set was similar to the Reading set, mixing Hendrix material, with old Spirit songs, and a few from the Potato land story. 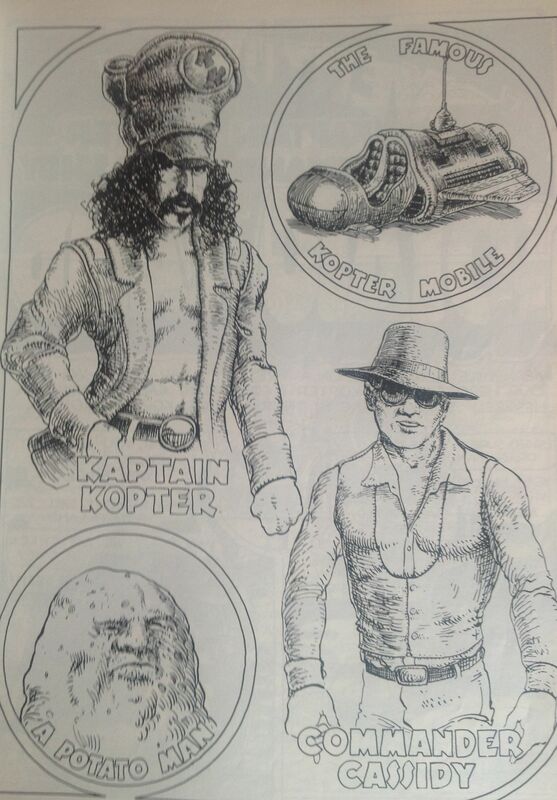 The programme contains a comic featuring the Adventures of Kaptain Kopter and Commander Cassidy in Potato Land complete with great graphics and a blank page on which you were invited to “Draw your own Potato Man”. I also seem to remember buying a badge which had a picture of a potato man on it, but I’m not sure what happened to it.